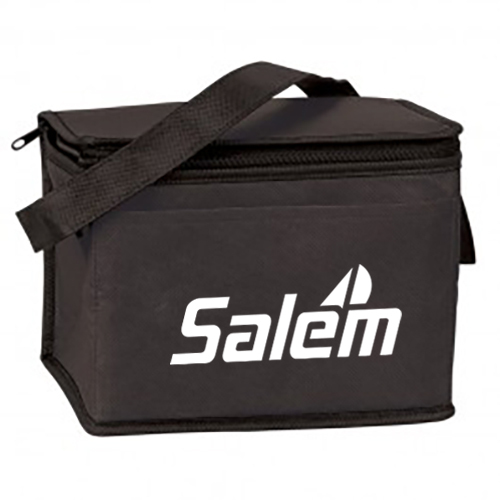 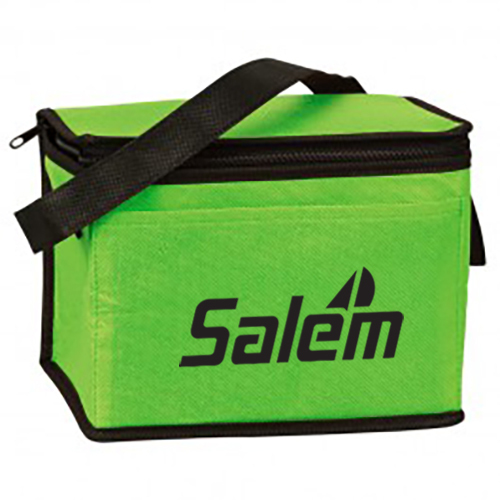 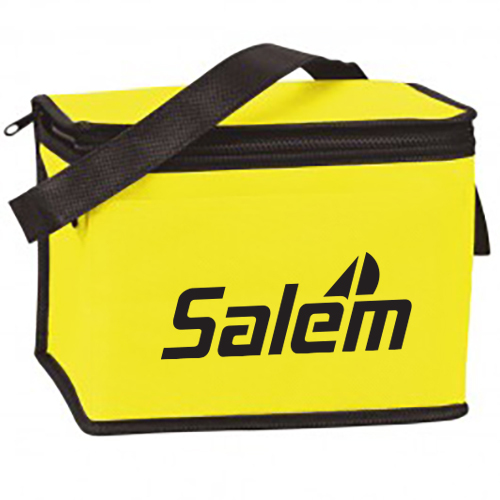 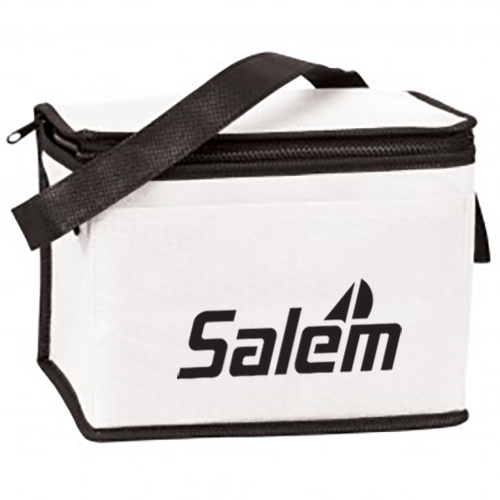 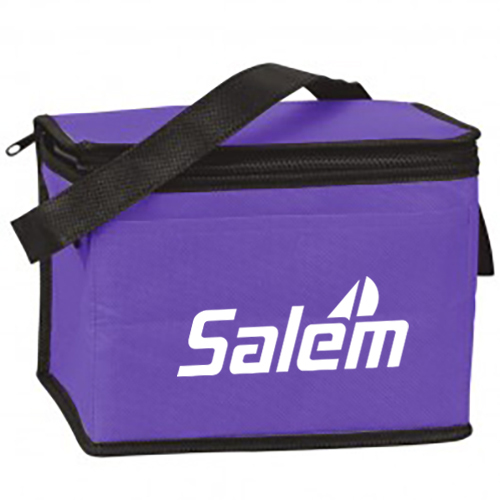 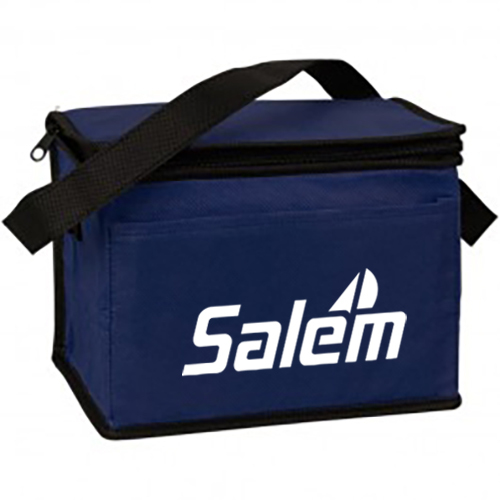 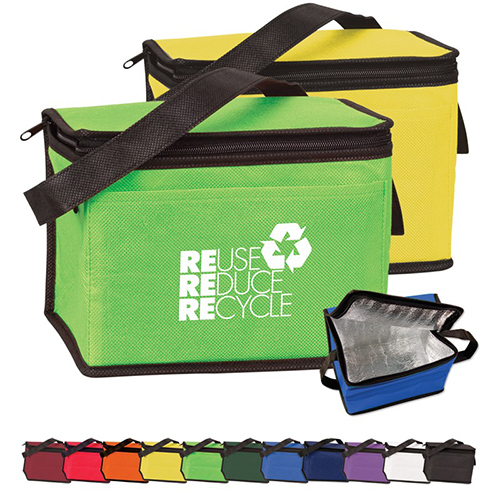 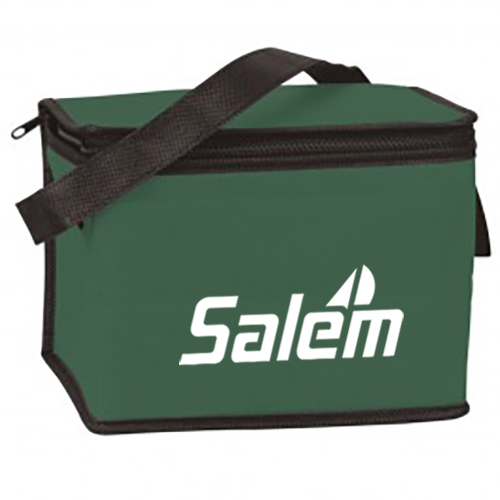 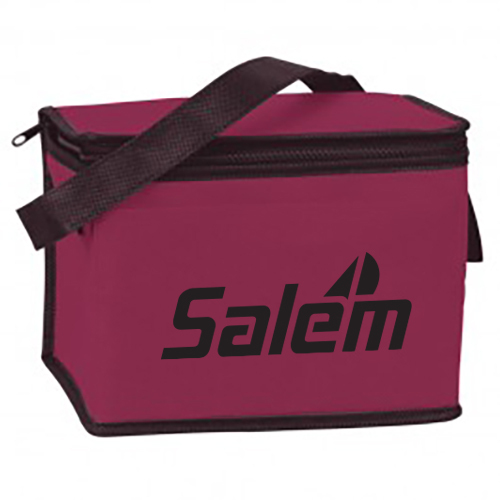 Durable eco friendly cooler bag made of 80 GSM Non-woven Polypropylene exterior and thermal food safe foil lining. 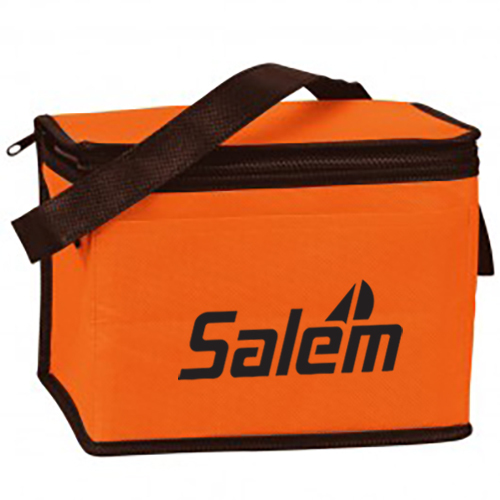 25"l x 1"w reinforced webbing handle. Bulk / 13 lbs / 100 pcs. 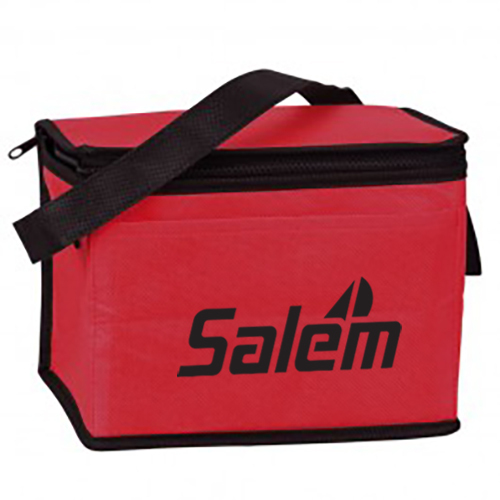 / 20x16x16box.